These are the keto diet basics you need to know. Discussed by a ketogenic expert, you’ll learn everything you need to know to be successful on the keto diet. With every new diet that comes on the scene, there’s some amount of skepticism. It’s great that you’re researching the keto diet basics and this post will break it all down in a simple way as explained by a ketogenic expert. One of the reasons that there’s so much wonder surrounding the keto diet is that it is a high fat, low carb diet. Many of us have already bought into the widespread notion that fat = bad and that low carb is not sustainable because it leaves you hungry. Today’s tips are broken down by Dr. Dominic D’Agostino who is an expert on the ketogenic diet. He holds a PhD in neuroscience and physiology and teaches students of the Morsani College of Medicine and the Department of Molecular Pharmacology and Physiology, with a focus on such topics as neuropharmacology, medical biochemistry, physiology, cell metabolism, and signaling. He is also a Research Scientist at the Institute for Human and Machine Cognition (IHMC) assisting with their efforts towards optimizing the safety, health and resilience of the warfighter and astronaut. He’s just recently returned from a NASA mission studying ketosis and the ketogenic diet in that environment. Sounds like someone I’d trust to tell me the what’s what on keto. Why Do You Need So Much Fat? First things first, it seems as if the keto diet sprung up out of nowhere in the last 5 years. How long has it been around? Is there enough study on it as yet to show that it works long term? Or will it just be another fad that disappears soon? The Keto Diet has in fact been around since the 1920s and was the standard diet of those diagnosed with epilepsy as it helps to manage seizures very effectively. With the emergence of drugs that could control seizures, the keto diet was slowly phased out however we all know most drugs have painful side effects. These epilepsy drugs were also only effective on about 70% of patients. Historical research brought the keto diet back to the forefront to help those who did not react well to seizure drugs. Are you ready to start losing weight for good? 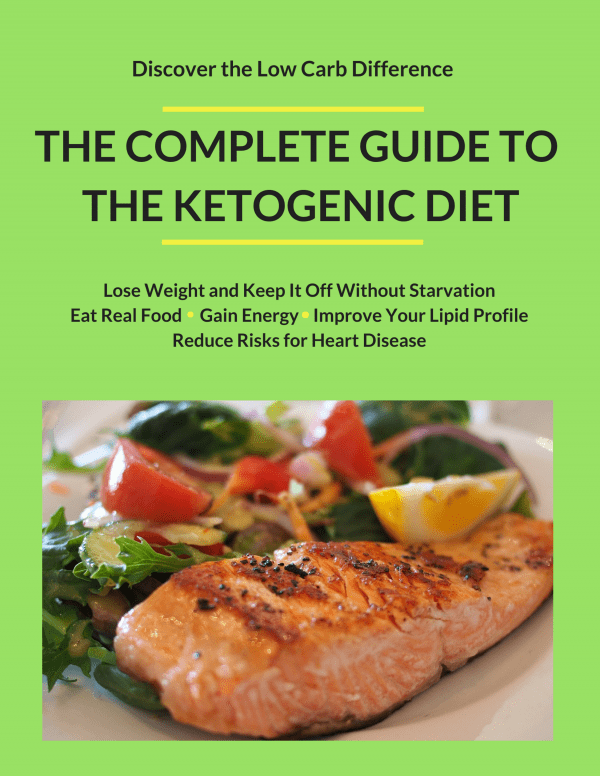 Get the Complete Guide to the Ketogenic Diet NOW with quick start checklists, recipes for breakfast, lunch, dinner and snacks, grocery lists and all you need to know to start a low-carb lifestyle today. 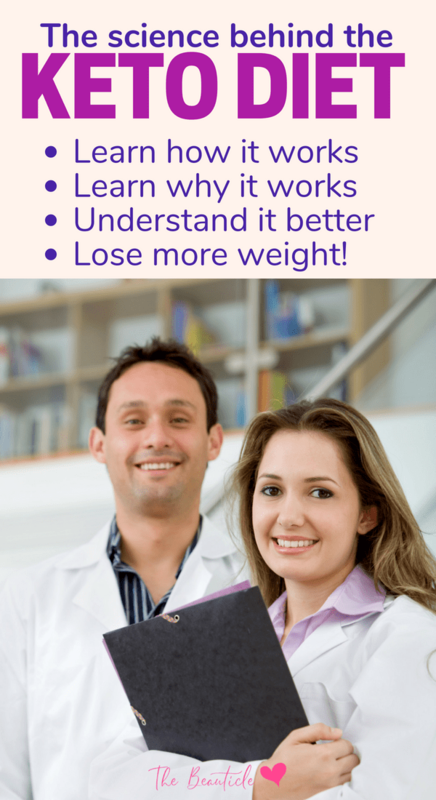 Lose weight and keep it off with this book by your side! Is the Keto Diet Simply the Atkins Diet Remixed? Dr. D’Agostino, who I will now refer to as Dr. Dom, admits that the research on nutrition is now much more robust and thorough than years gone by when the Atkins Diet was all the rage. Good fats vs bad fats have been studied and established as well as ways to get into a state of ketosis. Much more detailed studies have been done on the keto diet basics and the state of ketosis which shows its overwhelmingly positive effect on a number of neurological and genetic disorders. Ketosis is defined as the process your body goes through to use fat as an energy source. The following is the exact process as explained by Dr. Dom. Our general diet which is usually low in fat and high in carbs and proteins, produces glucose to fuel our body by way of all the carbs we eat. If you were to stop eating everything completely right now, in about 24-48 hours you will exhaust your carb stores aka your glycogen. As this happens, your body starts to use fat as an energy source. This is a good thing. Your heart and your muscles were designed to run on fat according to Dr. Dom. But your brain cannot take in this fat as is. Something called the blood-brain barrier prevents this. The fat has to travel to the liver where it is turned into ketone molecules which can then be used as an energy source for your brain. You can use these ketone testing strips to determine when you’ve reached a state of ketosis or if you’ve cheated on your diet and want to know if you’re still in the state. The above process describes fasting altogether which induces a state of ketosis where the body starts to use stored fat as an energy source when food is not available for 2-3 days. Carb is the main source of glycogen in our diet and is what is turned into fat daily after we use up what we need for energy. According to Dr Dom, if you eliminate most carbs from your diet, like in the keto diet, you can enter into a state of nutritional fasting whereby you are still eating calories and lots of them too, you’re just not eating many carbs. In this way, the keto diet mimics fasting, suppressing insulin, the fat storage hormone and effectively puts your body into a state of ketosis without feeling like you’re starving. Ketosis really changes your metabolism and turns your body into a fat-burning machine instead of a fat-storing machine. Dr Dom states that those on the keto diet will actually feel more lucid and energetic while on the keto diet. He says the initial transition to a keto diet will cause some discomfort as your body withdraws from its usual sugar intake, (commonly referred to as the keto flu) but then switching from glycogen to ketones for energy “resparks your brain”. You’re used to eating a lot of carbs, it’s unimaginable to think that now you’ll need to replace it with lots of fat. There’s a very specific breakdown of fat to carb to protein ration that can be found in this post on starting the keto diet. But basically, you’re now using fat as a source of energy. Depending on how much energy you need to get through your day, you’ll need lots of fat. The wonderful thing bout the keto diet is that you’re now suppressing your insulin which means you will not be storing any of this fat. It will be used up or passed out. 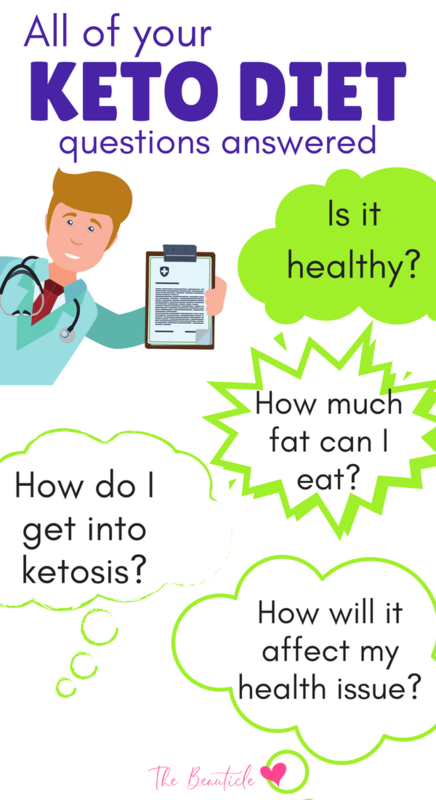 There are actually three ways to get into a state of ketosis though only one is the preferred and more comfortable method. You can use fasting altogether to produce ketones in your body but not eating for very long periods of time isn’t usually very comfortable for most of us. Dr. Dom also spoke about the use of ketone supplements like these given to patients that have difficulty following the ketosis diets because of their various conditions. The final way is through nutritional fasting better knows as the ketogenic diet. According to Dr.Dom, the more you can train your body to rely less on carbs for fuel is the more you turn your body into a fat-burner. 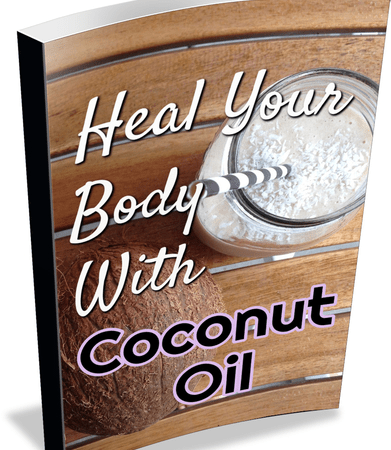 Dr. Dom cited a few studies like this one that showed the significant positive effects of the keto diet on those diagnosed with PCOS, hormonal imbalances and auto-immune diseases. The keto diet is an effective means to help manage PCOS, diabetes, epilepsy and seizures, metabolic disorders, infertility, ADHD, neurological disorders, brain inflammation which leads to headaches and fogginess and so much more. As Dr. Dan says, this is not a fad diet. This is a lifestyle to be implemented into your everyday life to help you manage so much more than just your weight but your overall health and wellness as well. Learned all the keto diet basics in this post? Ready to begin your journey on the keto diet? Get our Complete Guide to the Ketogenic Diet in our bookstore below. 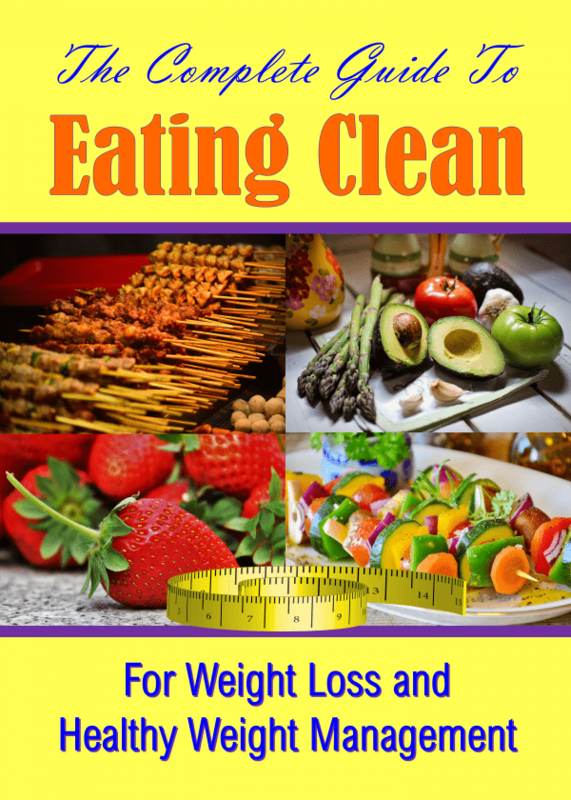 This ketogenic diet book outlines everything you need to begin your journey including grocery lists and what to eat. Hello Could you tell me if Keto diet will help me to lose weight I have Hypothyroidism and I find it so hard to lose weight .